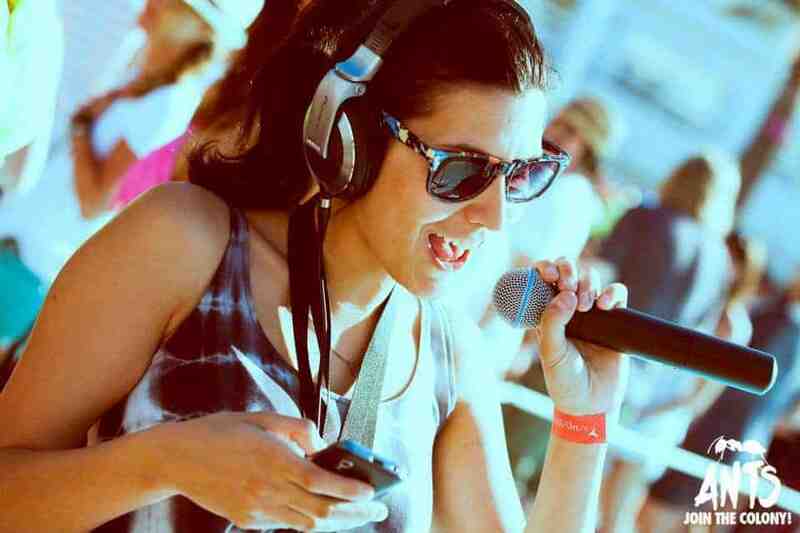 DJ Producer & Presenter Becky Saif, originally from Sheffield, now resides in London. 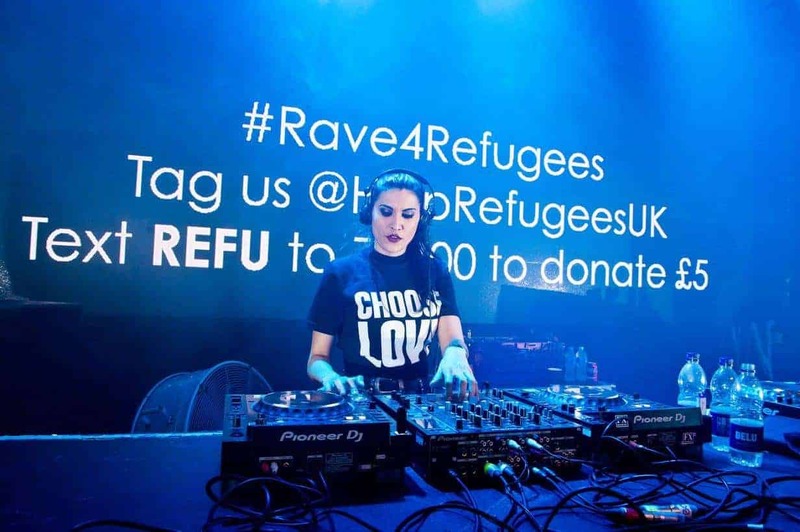 Becky Saif is one of the rising talents in DnB. 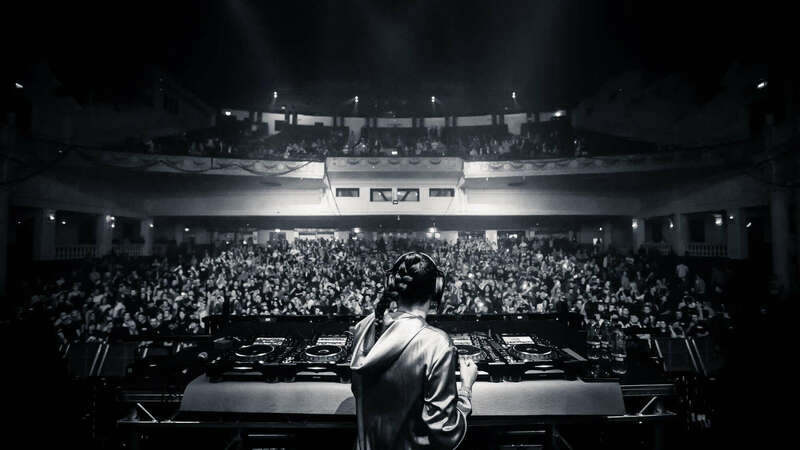 She received a ‘Drum & Bass Arena‘ Awards Best Newcomer nomination in December 2018 – highlighting her breakthrough impact on the scene in the last 12 months. 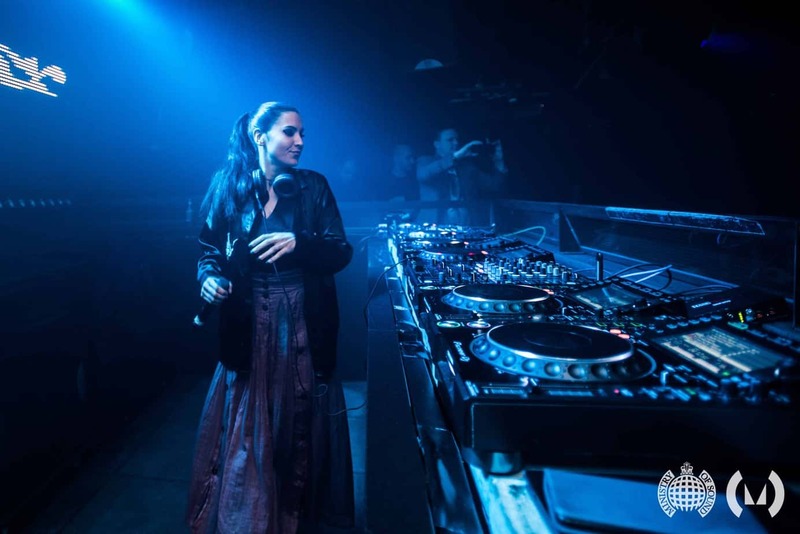 A Together resident at Amnesia Ibiza, she took part in every single show in 2017, a total of 16 consecutive weeks alongside Chase & Status, Rudimental, Sigma, Gorgon City, Hannah Wants, Pendulum, Duke Dumont, Wilkinson, Sub Focus and more. 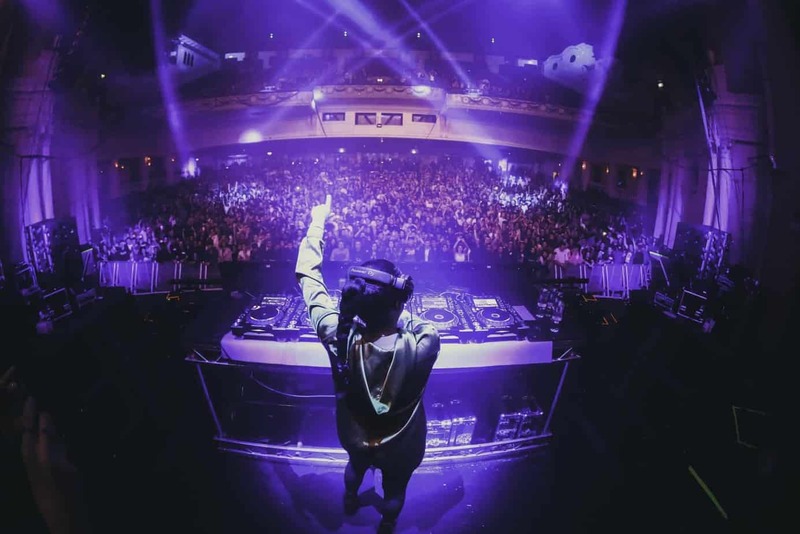 She has also played main stages of Brixton Academy, Southbeats Festival, NASS, Ministry of Sound, UKF, RAM, XOYO and Electric Brixton. Becky hosts a monthly radio show on Pyro Radio in London. She also recently launched her event brand Saif As F**K in the capital. 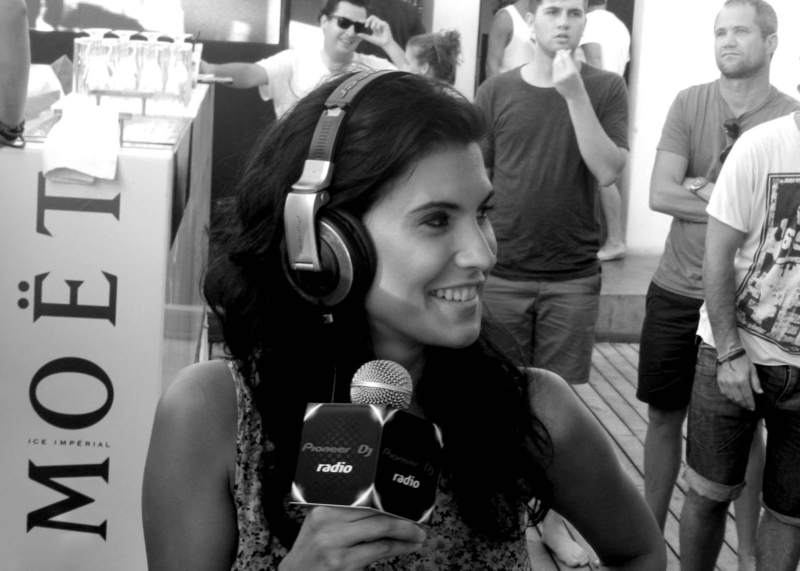 She regularly ventures out to Ibiza to host and interview artists at the IMS Festival Ibiza and for Cafe Mambo BBC Radio 1 in Ibiza. 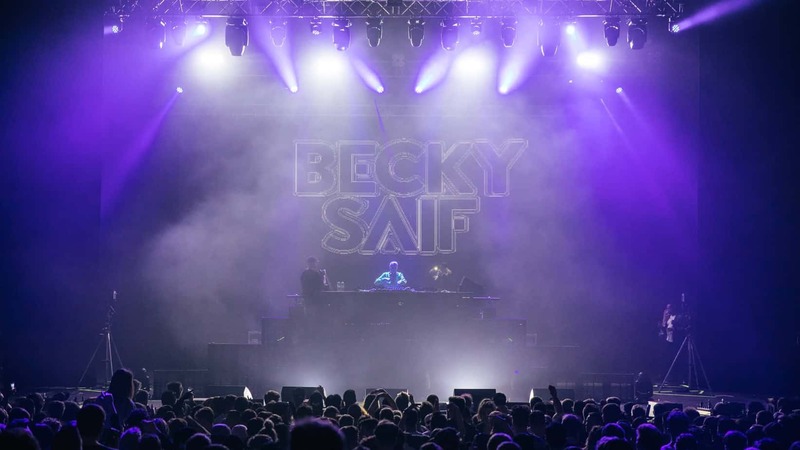 Can Becky Saif perform any types of music? YES, Becky is an open-format DJ (aside from having her own favourites) meaning she can play at any event. 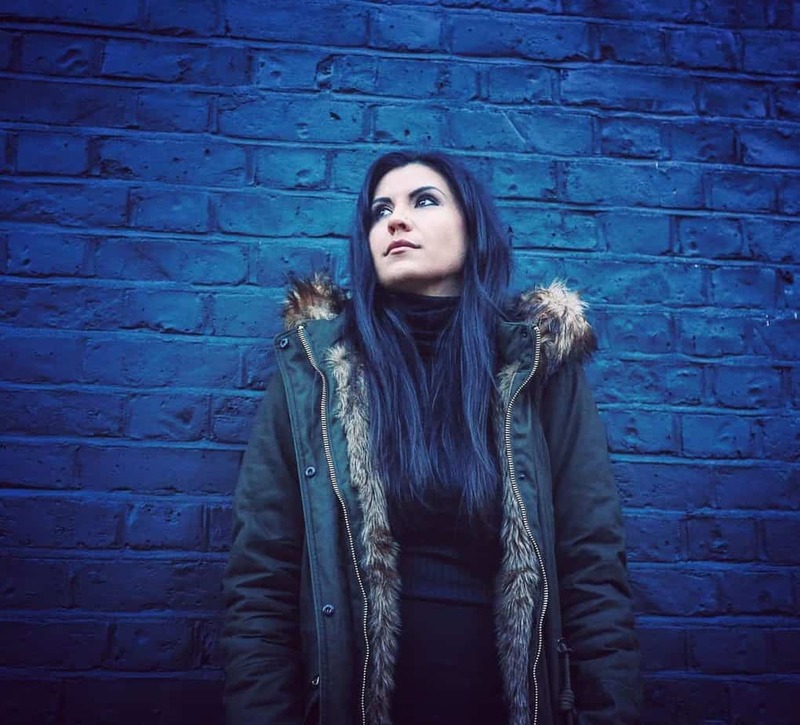 Check out Becky’s fantastic DJ showreels below.